Coating and Adhesive Products target electronic assembly. Acrylic Binder is environmentally friendly. 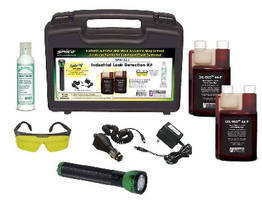 Leak Detection Kit uncovers oil-based fluid leaks. 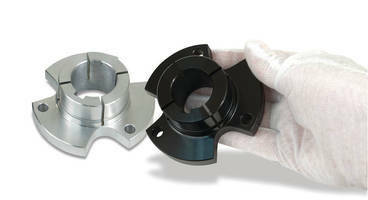 Black Oxide Process takes 30 minutes for most alloys. Compounded Colors help accentuate medical applications. Service applies hard coat insulation to parts. Consisting of insulation coating that is affixed to products, Firwin HC(TM) prevents fluids from igniting on hot engine and exhaust components. 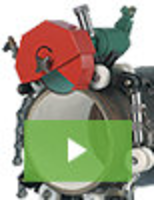 Insulation conforms tightly to parts, making it suited for limited space applications. 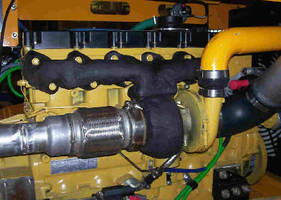 Product can be applied to exhaust manifolds, turbochargers, elbows, and exhaust tubing and is aimed at industries such as mining, marine, and defense.